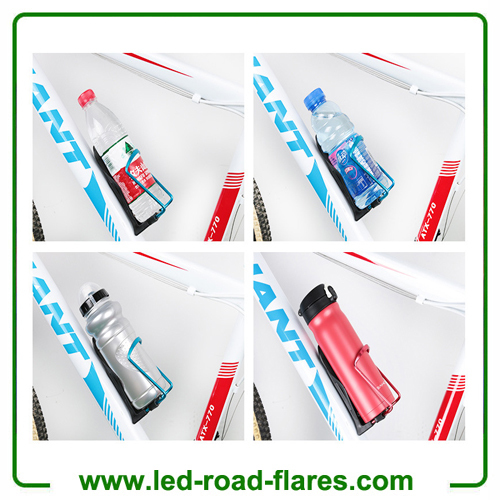 Adjustable Aluminum Bicycle Bottle Holder won't rust, break, or scuff and bring much convenience for your outdoor sports and travel. 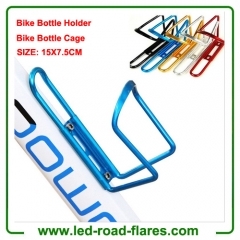 It is used for bikes which have no holder or inadequate for a frame holder, convenient to fetch drink from a bottle holder. It s simple and practical design, small size and light weight. 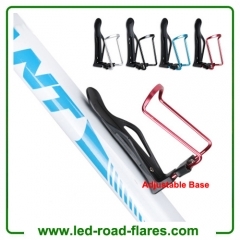 Its sturdy structure prevents from deformation damage. It is suitable for varied types of bikes with mounting holes, including mountain bike, folding bike, road car, die coasters, etc. This Adjustable Aluminum Bike Bottle Holder/Cage is equipped with a fixing screw adjustment knob at the bottom and can be adjusted by hand or Allen Spanner. Adjustable Base design helps you to control the tension of the efforts to adapt to the different sizes of kettles. 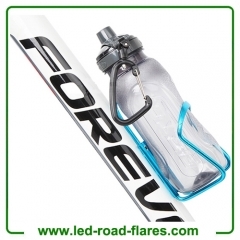 This Aluminum Bike Water Bottle Cage with adjustable base fits most types of and hold your bottle securely, no matter how rough the ride gets. 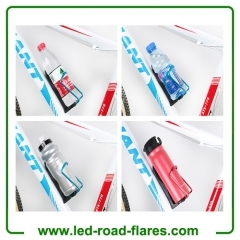 Fuction:In addition to riding kettle, you can also install other types of mineral water bottles, cans of cola drinks, kettle type of different sizes can be. Very practical. 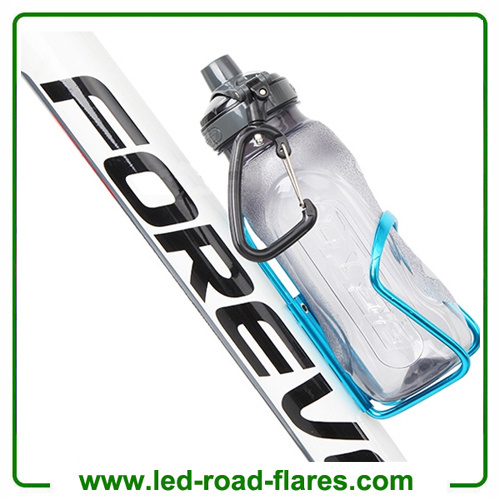 That is a high-grade, and practical water bottle holder. Meet different demands placed drinks. 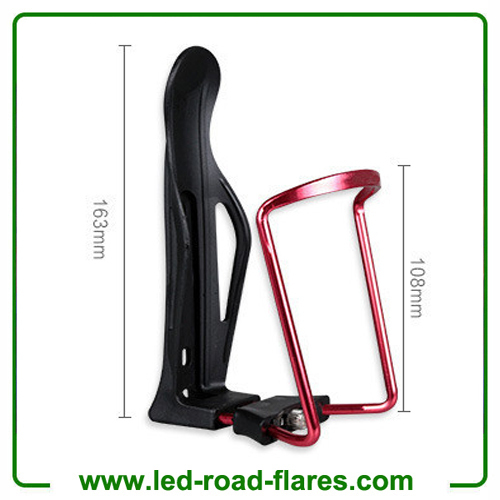 Two adjustable aluminum bike holders are available.